A story of hitchhiking into the depths of Inner Mongolia. Mongolians have simplified the food pyramid down to one lump category: animal food. They consume milk and animals and some noodles and that’s about it. They say their diet is what makes them so strong. Inner Mongolia is now China’s coal epicenter, but what has this down to the grasslands this region is known for? Inner Mongolia is changing rapidly and the region’s ethnic minorities are facing difficult choices: assimilate or hold fast to a disappearing culture. 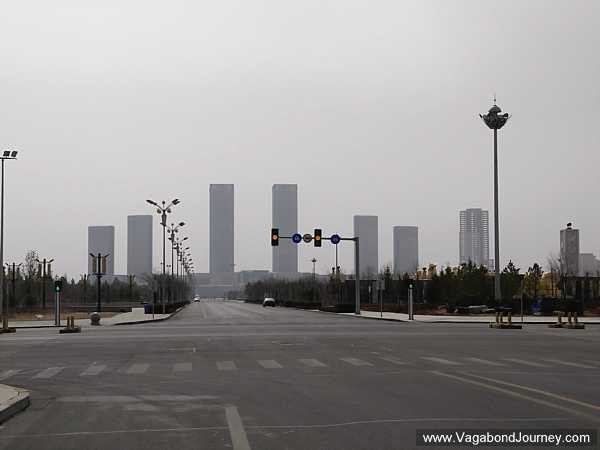 Take a look inside the place that is known as China’s most famous ghost city.